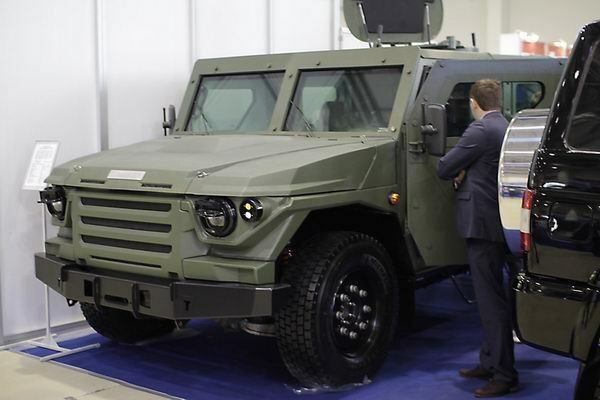 Light assault vehicle "Scorpion" development corporation "Protection" program is being tested by the Ministry of Defense of the Russian Federation and in the coming months will go by the Russian Army. These machines are protected from bullets and explosions minutes, may be involved in patrolling the areas to ensure safety when accompanied convoys and perform other important tasks in various types of operations. 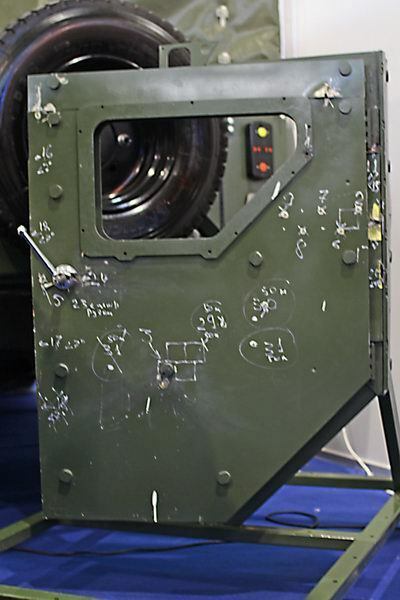 "Scorpion — LTA" was presented in the spring as part of international salon "Integrated Safety and Security Exhibition 2011", says "The military observer." 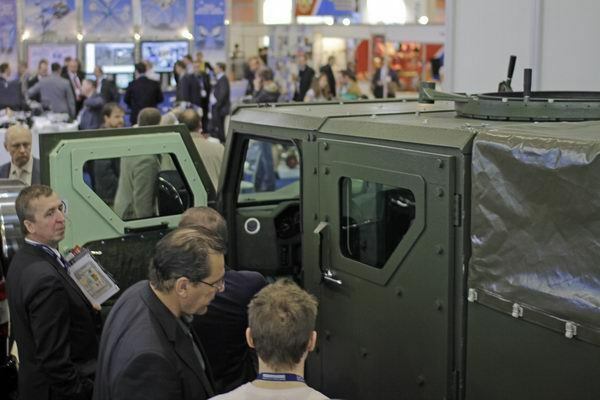 The main objective of the SUV — carrying out counter-terrorism, intelligence operations. 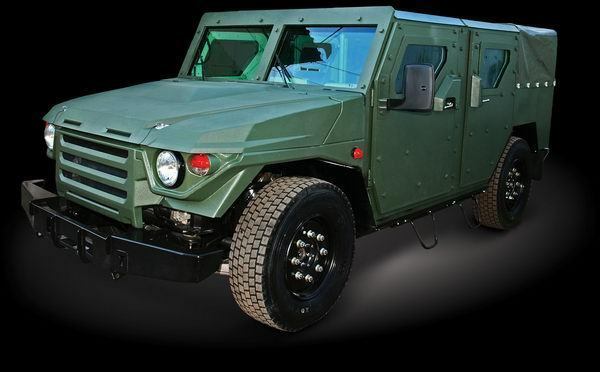 In addition, it can accompany convoys on the roads and off-road, providing a reliable protection with machine guns "Kord" KPVT, and even a grenade launcher "Flame". Vehicle weight — about 4 tons It can travel at a speed of 130 km / h on almost any terrain. Range — 1000 km. "Scorpion-LTA" is protected against small arms bullets to 6 Class Standard and designs from the sap of explosives up to 6 kg of TNT.